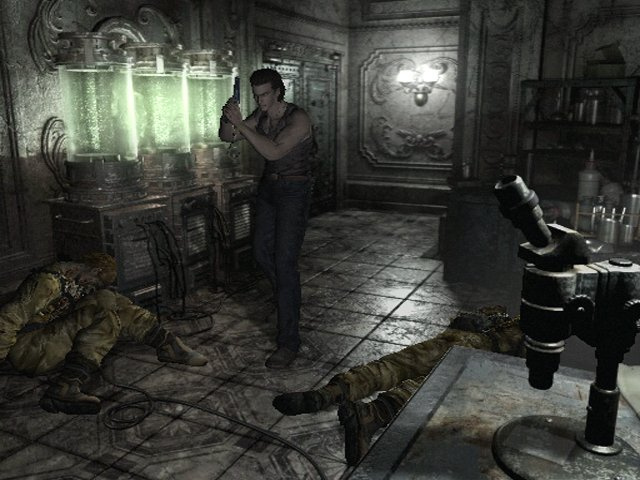 Sorry, no review of Resident Evil 0 yet. 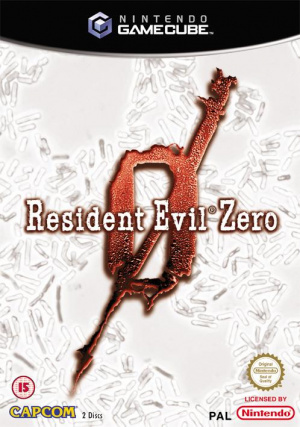 Resident Evil® 0 (Zero) for the Nintendo GameCube this fall. 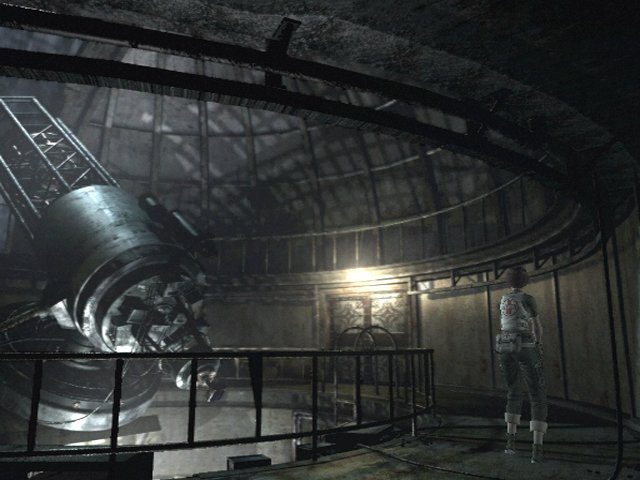 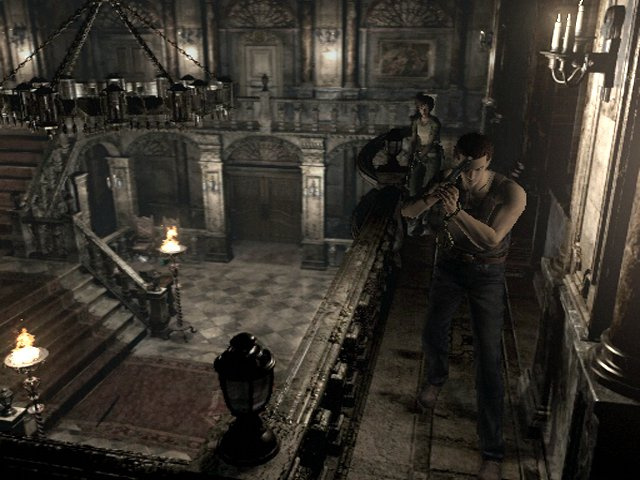 Resident Evil 0 is the prequel to Resident Evil, the game that started it all. 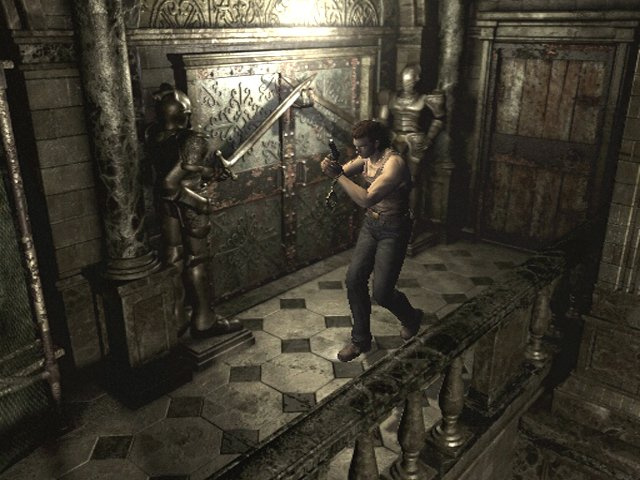 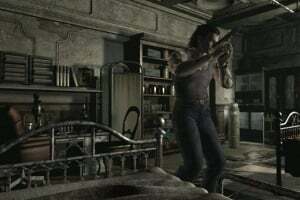 Utilizing the GameCube's advanced processing power, Resident Evil 0 promises to amaze players with flawless animation, living environments and the best graphics in a video game ever! 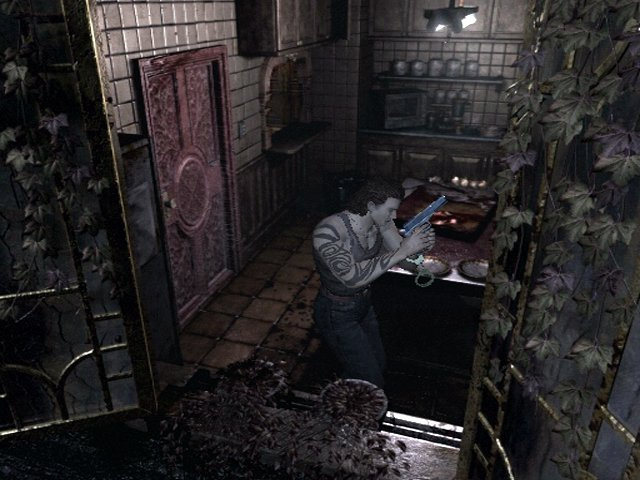 Created by Shinji Mikami, Capcom's master of horror, the Resident Evil series is now exclusive to Nintendo's GameCube system and ready to scare fans around the world. 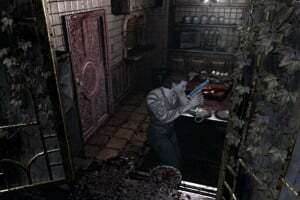 The Resident Evil series has sold more than 20 million units since its introduction in 1996. 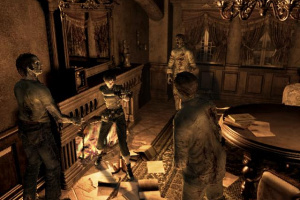 Resident Evil 0 is currently not yet rated by the ESRB (Entertainment Software Rating Board). 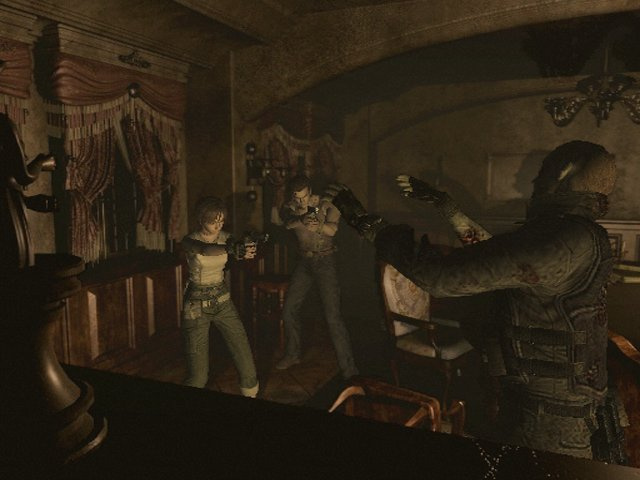 "There are millions and millions of Resident Evil fans around the world who can now experience the events leading up to the terrifying outbreak from the original Resident Evil," said Todd Thorson, director of marketing, Capcom Entertainment. 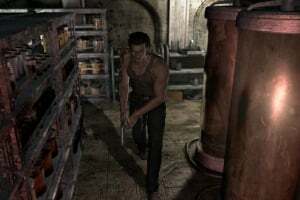 "And, that is only the beginning, Resident Evil 0 for GameCube is simply the best looking game ever. 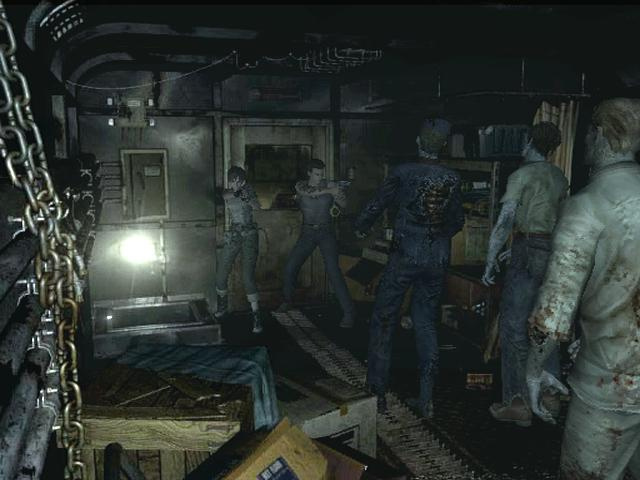 Capcom will show the world the GameCube is capable of producing graphics at an entirely new level." 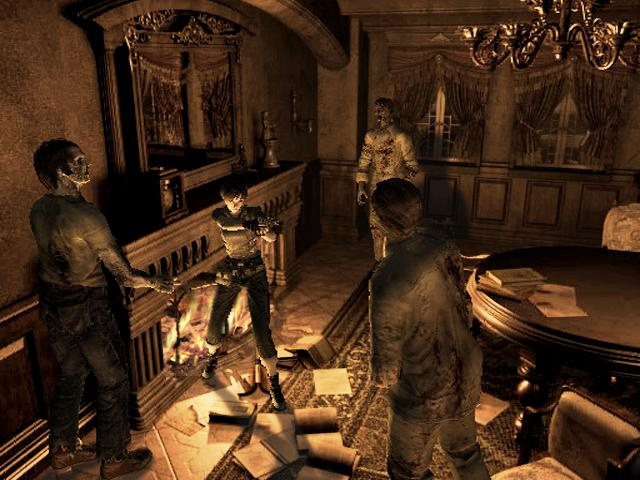 Resident Evil 0 (Zero) Incorporates an All-New Game System -- 2 Main Characters! 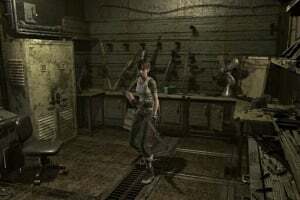 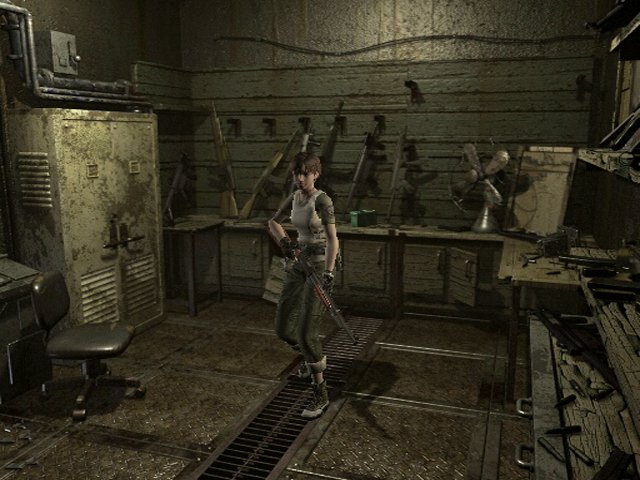 Employs the new "Partner Zapping" system - Resident Evil Zero features two main characters: Rebecca, a rookie Raccoon City Police Officer who first appeared in the original Resident Evil, and Billy, a framed convict on the run. This new system allows players to follow the adventure of both characters successively by using the `Zapping' ability. 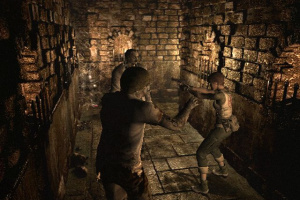 This ability allows players to switch between the two main characters at the blink of an eye. 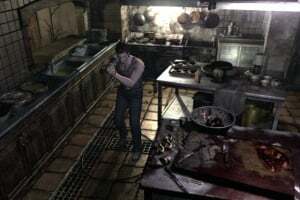 If either character runs out of health, the game is over. 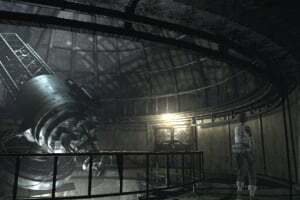 More details regarding this revolutionary system are to follow. 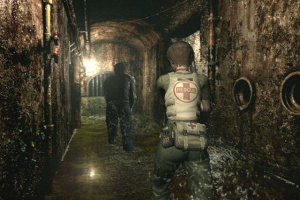 Resident Evil 0 begins in July of 1998 in the suburbs of Raccoon City, a small town located in the Midwest. 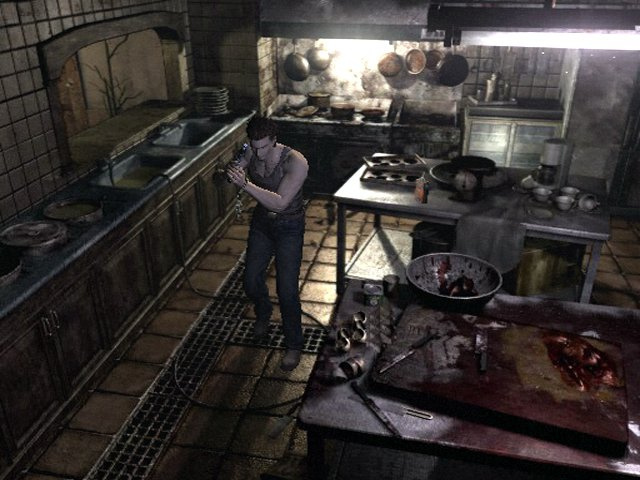 Several reported incidences of people being eaten by a strange creature have surfaced. 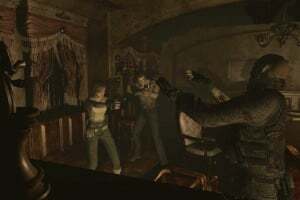 The Raccoon city police department viewed the terrible murders as a top priority and quickly decided to send in a special task force, the S.T.A.R.S Bravo team. 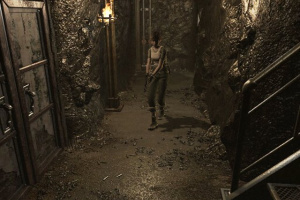 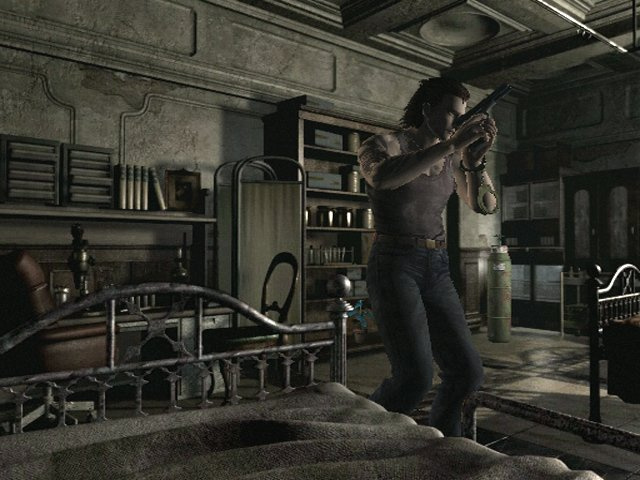 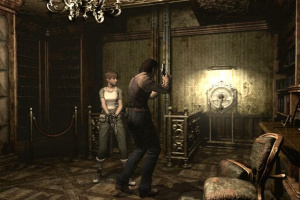 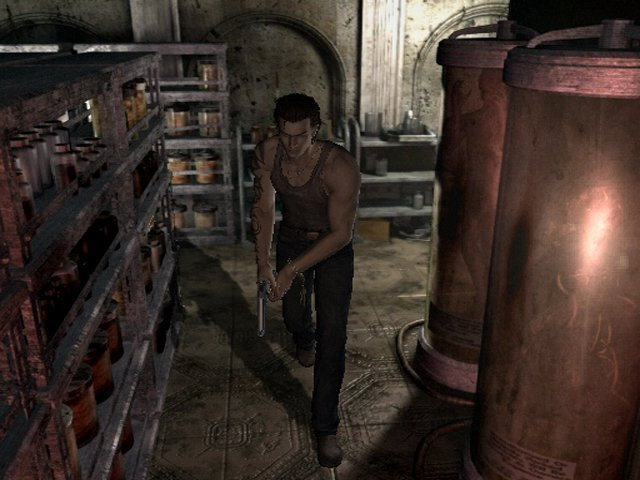 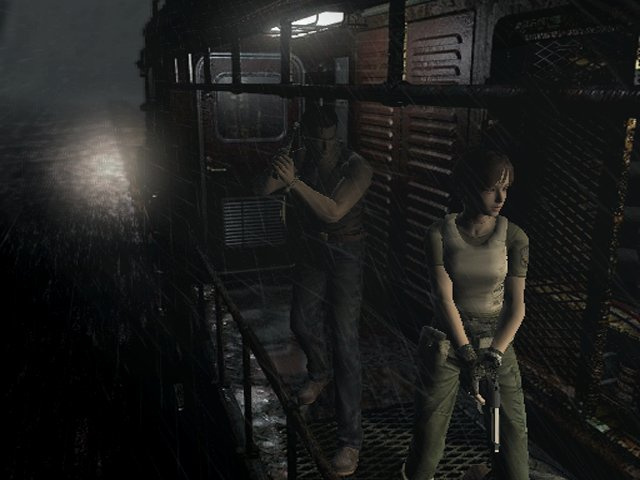 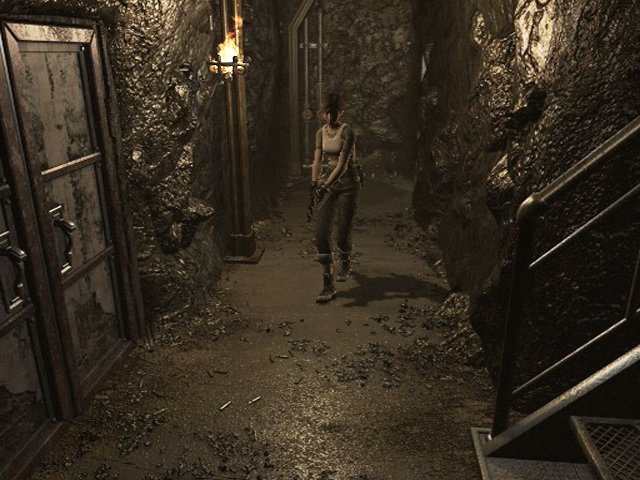 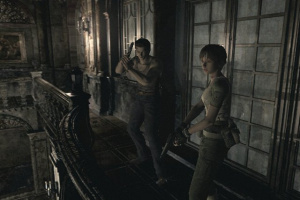 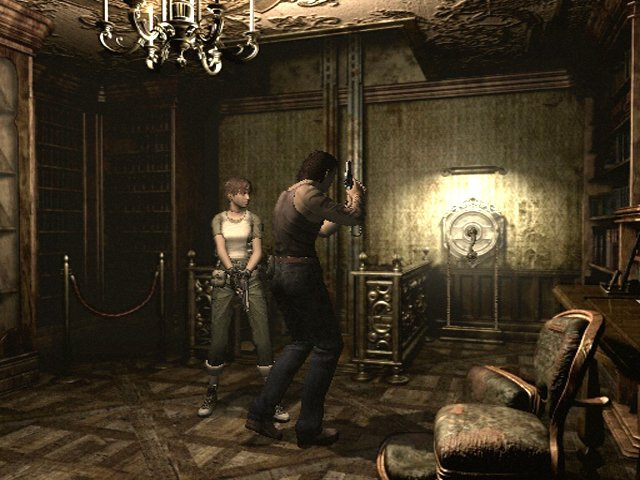 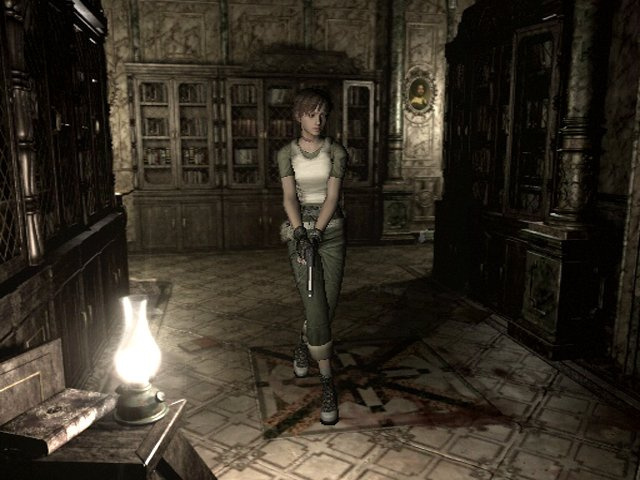 As the team heads to the scene of the murders, the helicopter that was transporting them begins to have mechanical problems, eventually crashing deep into the forest surrounding Raccoon City. 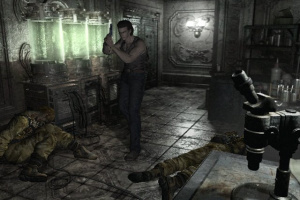 While the Bravo Team was successful in escaping from the crash, they had lost all of their equipment and weapons. 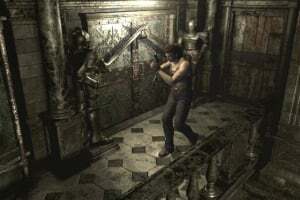 As they began to gather their wits, the team saw a shocking image. 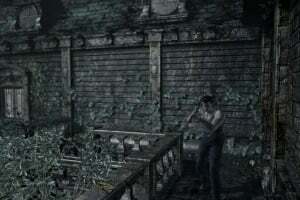 Before them lay a half-destroyed, over-turned transport truck with corpses of several navy officers that had been gruesomely killed and mangled. 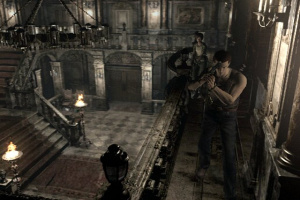 Under orders from Commander Enrico, the Bravo Team began investigating the disappearance of Captain Billy Cowen, one of the officers who was supposed to be in the over-turned transport yet his remains cannot be found. 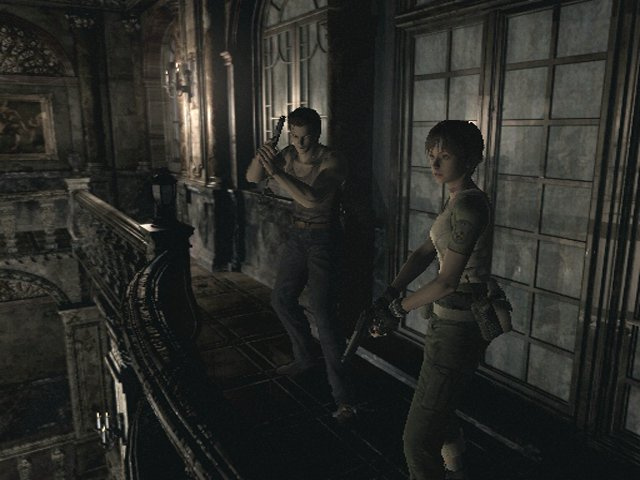 Little does the Bravo Team know that this investigation is the beginning of a horrific nightmare. 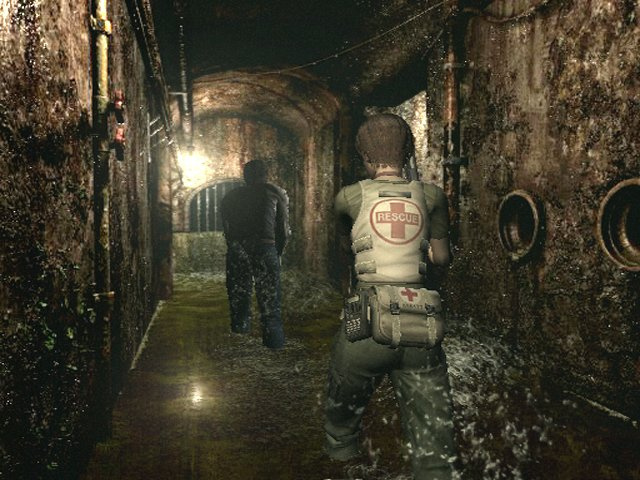 News Umbrella Chronicles Hits 1 Million/Zero Coming To EU? 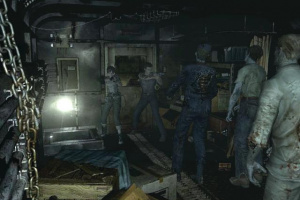 News No Resident Evil Zero. 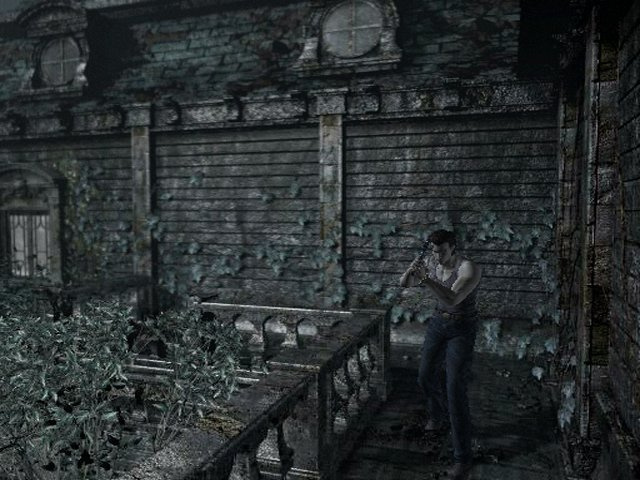 Darn You Capcom!